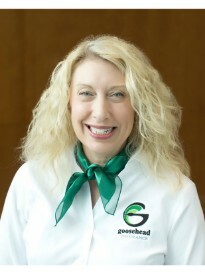 Lynn Peters is the agency owner of a Goosehead Insurance branch located in Irving-Las Colinas. Her team has over 30 years of experience and is led by Blanca Collins. After working for Fortune 100 insurance companies, Lynn and Blanca recognized that a fresh organization like Goosehead was providing the opportunity to deliver a far better customer experience. With access to 30+ A Rated insurance carriers backed by one exceptional service team, they are excited about helping clients across Texas select personal auto and home insurance policies tailored to their individual needs and budgets. Lynn and Blanca are actively involved in the community and proudly represent the Goosehead commitment to THE POWER OF CHOICE.